A heady aroma of sweet malt, rich fruit and warming alcohol is the introduction to this connoisseur's ale. 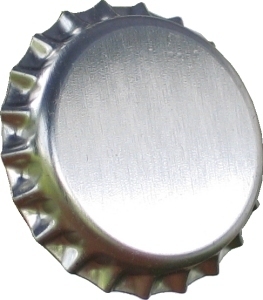 The palate is initially sweet with plum and damson fruit combining with the malt which is then balanced by increasing bitterness which leads to a long, warming dry finish. Aptly named, Woodforde's Headcracker this light barley wine is smooth yet deceptively strong. 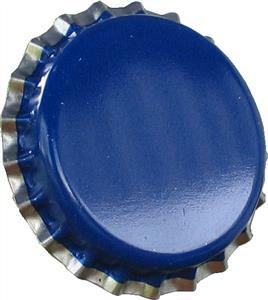 Its sweetness in the palate is perfectly balanced by a distinct hoppiness and bitterness. With a 7% abv, the aftertaste of Headcracker is truly warming! 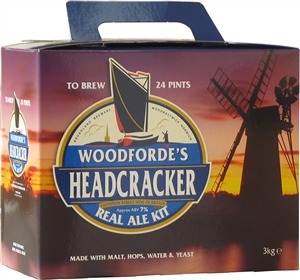 Long admired by beer enthusiasts throughout the world, Woodforde's cask conditioned Headcracker has won many awards to its credit including: 'Supreme Champion Winter Beer of Britain' (Bronze, 2005) and numerous 'Champion Barley Wine of Britain' awards.